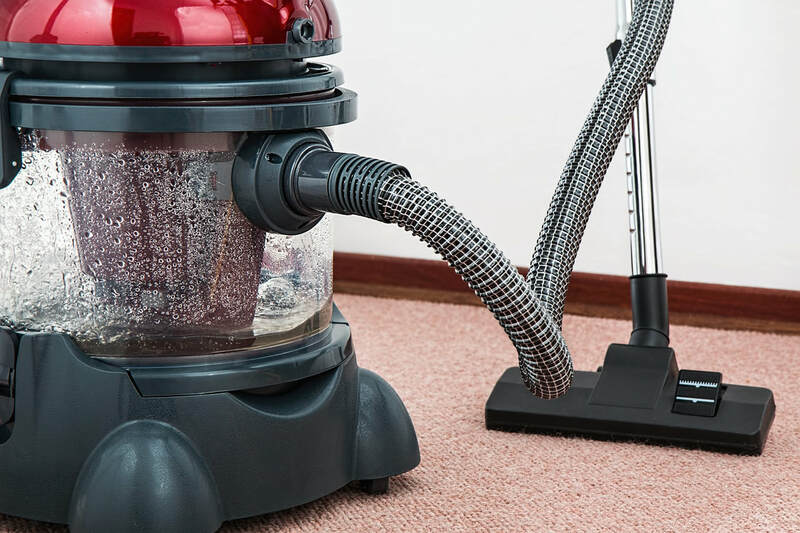 Quick Dry-Tech Carpet & Upholstery Cleaning is committed to employing professional office carpet cleaners ready to take care of any job in Hopkins and the surrounding areas. We&apos;re a locally owned and operated company known for offering excellent customer service at all times. Regardless of the size of your office or the type of carpet you have, we&apos;ll get it looking like new again. Whether you need a single deep-cleaning treatment or regular vacuuming, we can set up a service plan to fit your needs. We want to be the office carpet cleaners you trust with your space in Hopkins, MN. We use premium cleaning materials and professional-grade tools so that we can remove unsightly dirt and stains. To set up an appointment, call Quick Dry-Tech Carpet & Upholstery Cleaning today.